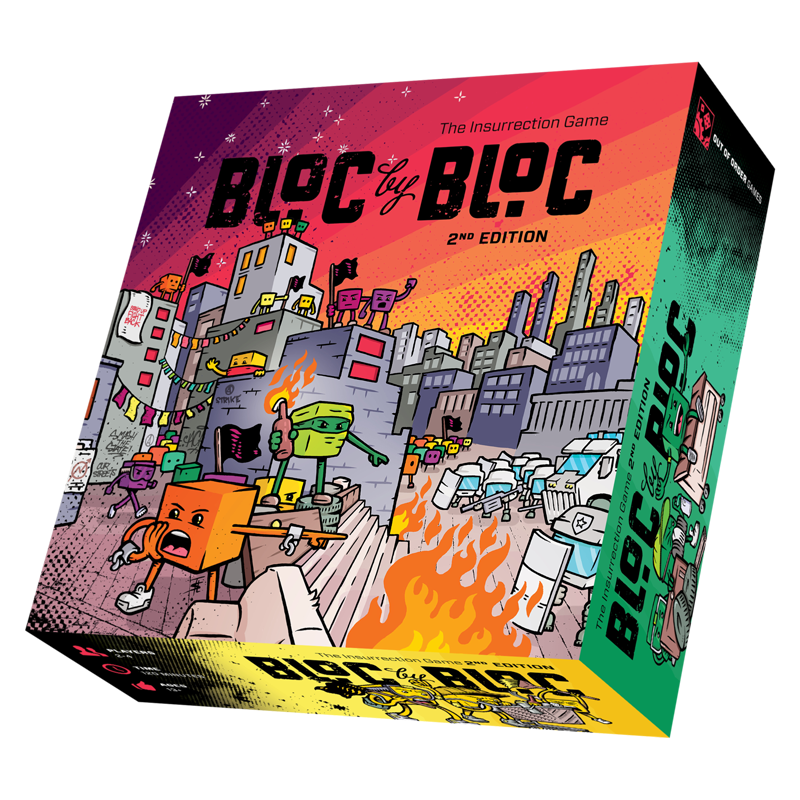 Fill out the form below on behalf of your social center to request a donated copy of Bloc by Bloc 2nd edition! Donation includes one copy of the game + shipping. To qualify for a donation, your space must be an all volunteer-run social center, community space, or infoshop. Businesses, such as cafes, only qualify if they are worker cooperatives or completely volunteer-run. Supplies are limited and donations will be made on a first come, first served basis with priority weighted towards spaces with limited resources. Out of Order Games cannot guarantee donations to remote locations with higher shipping costs. Each donation request must be submitted by two representatives from your social center. Requests from individuals will not be accepted. REQUEST A DONATED COPY OF BLOC BY BLOC! Tell us about your space! Include links to pictures if you have them!